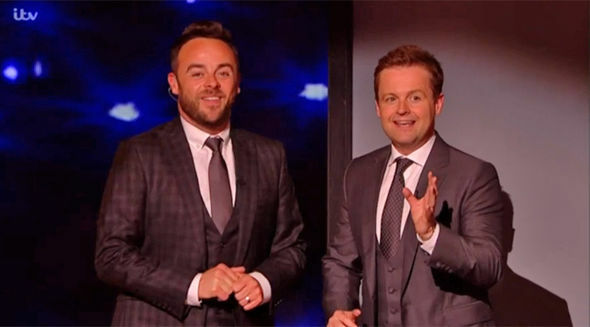 Ant McPartlin is set to feature on Saturday Night Takeaway this weekend after ITV bosses agreed to air pre-recorded scenes he shot for the show prior to his arrest. Co-star and best bud, Declan Donnelly, was expected to do future episodes alone with help from Scarlett Moffatt and Stephen Mulhern. However, according to The Sun, it appears Ant will be returning to the show – well sort of. There’s been some discussion about whether the whole of the series should be ditched because Ant features heavily. But after a lot of soul searching, it was decided the final two episodes should run because viewers have loved the series and want to find out the conclusion in the final two episodes. Obviously it means Ant will still be on the show in some form. The parts of the show expected to feature Ant are from the scripted and pre-recorded miniseries which feature Joanna Lumley, Michael Sheen, David Walliams and Emilia Fox. 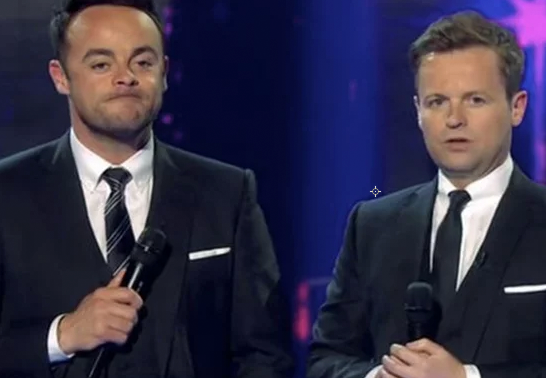 Aside from this latest news, ITV bosses are reportedly still unsure as of what to do regarding Ant’s live absence from the show and are expected to make an announcement over the next 24 hours. At the moment, talks are taking place about exactly how his situation in regards to the drink-driving charge and rehab will be addressed. 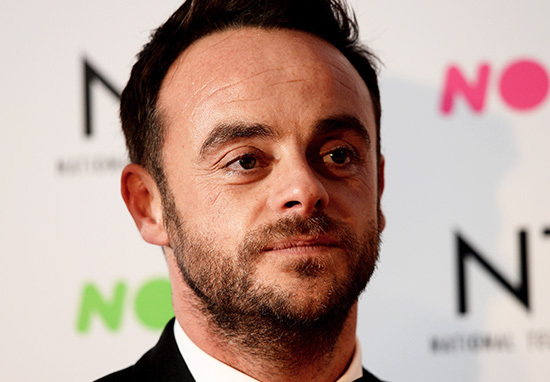 Ant McPartlin was arrested at the scene of a crash on Sunday, March 18, having failed a breathalyser test and has since been charged with drink-driving. If found guilty, McPartlin could face up to six months in prison, a fine and a driving ban, which could last up to a year. Following the crash, McPartlin revealed he’d be going back to rehab. It’s reported Ant will remain in rehab for the rest of the year meaning he’ll almost definitely not be starring in I’m A Celebrity or Britain’s Got Talent.